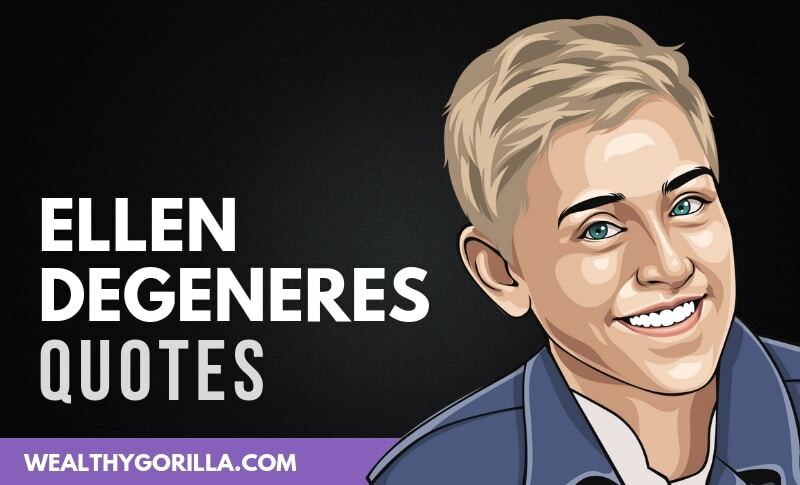 Ellen DeGeneres is a world famous comedian, television host, producer and actress. When she was 19 years old, her girlfriend was killed in a car accident, and she was living in a tiny, flea infested apartment, with no money, no heating and no electric. Ellen has been in this career for over 30 years, and has taken her life from rock bottom to the top. She’s just been awarded the Medal of Freedom earlier on this week in the White House. 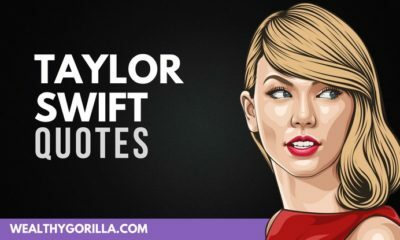 Thanks for checking out these funny quotes from Ellen DeGeneres! 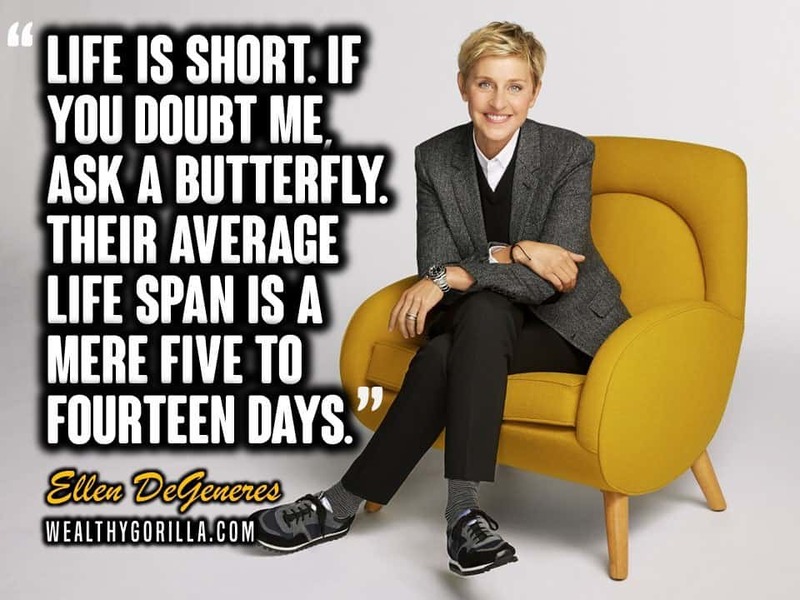 Which are your favorite Ellen DeGeneres quotes? Leave a comment below.